For me, probably the funniest thing during last week's E3 was the reveal trailer of Smash Bros. for the Wii U and all the hilarity that followed. The internet picked up that poor villager character from Animal Crossing quickly, which was followed by crazy fictional character intro screens that have taken on a life of their own. Here's an original one, for example: the introduction screen for the Wii Fit Trainer. And here are all the terrific edits the internet contributed right after the trailer. 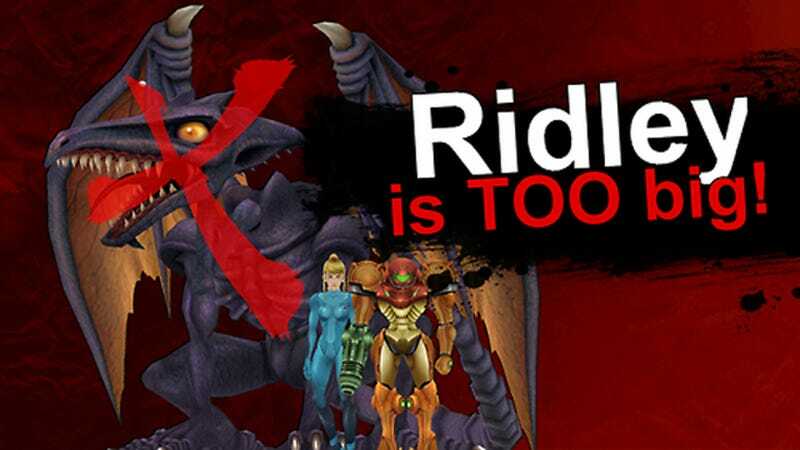 I've grabbed the ones that are video game or anime related and have the funniest one liners, but feel free to post all the other great ones—or your own creations—in the comments below that mix Smash Bros. with completely different sections of popculture.